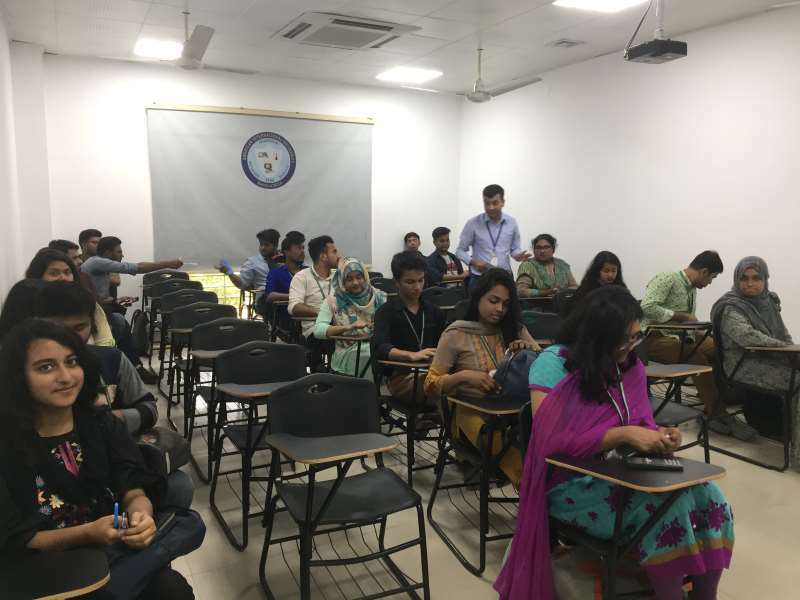 The department of Operations and Supply Chain Management (OSCM), Faculty of Business Administration (FBA) organized a quiz competition on “Application of Business Statistics in Operations and Supply Chain Management”, on February 18, 2019, between 3:30 pm to 4:30 pm, in Annex-1. It is part of a series of extra-curricular student activity listed for Students Enhancement to be conducted during the midterm period (Spring 2017-2018) by OSCM Department, FBA, AIUB. 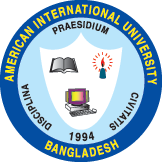 It is an extension to the constant endeavors by AIUB to develop students interpersonal and leadership skills such as team building, communication, motivational, and decision making techniques etc. 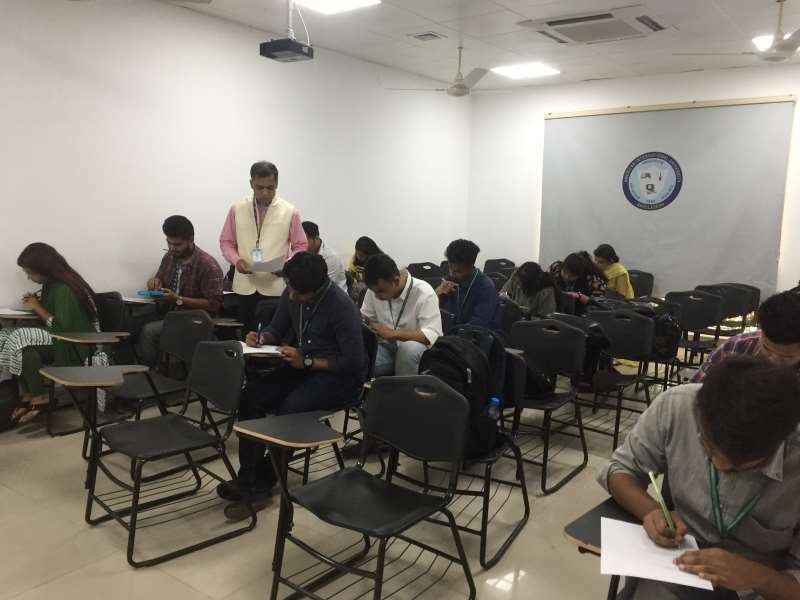 The quiz competition engages students from the core course of “Business Statistics” (all sections). 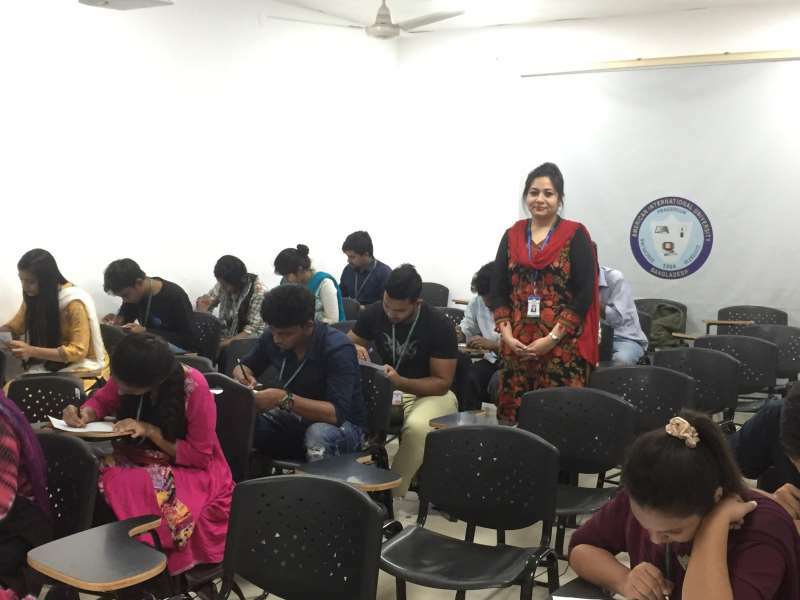 Based on the rigorous selection process of all the students were competed for 1st, 2nd, and 3rd positions. Dr. M.M. 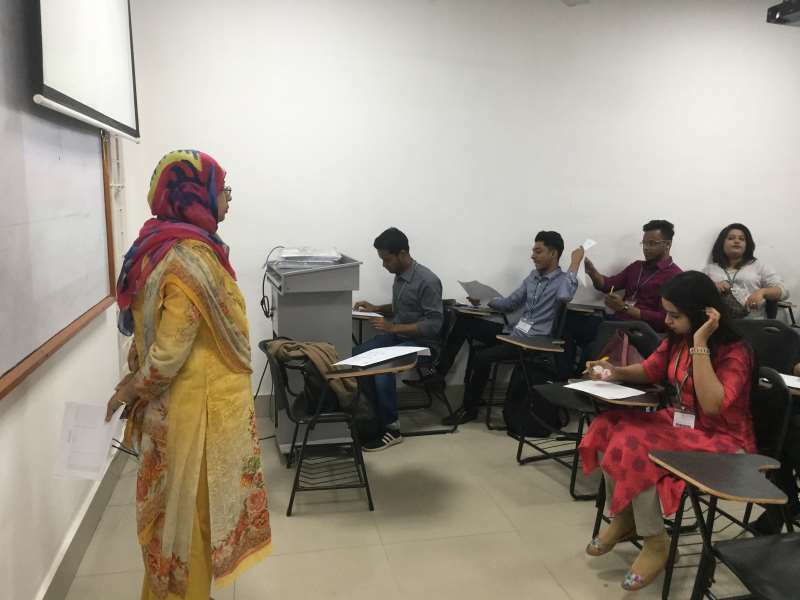 Obaidul Islam, Associate Professor, Dr. Tamanna Islam, Associate Professor, Mr. Mohammad Ali, Assistant Professor and Ms. Shahnaz Zerin Haque, Assistant Professor, Operations and Supply Chain Management Department organized this Quiz Competition. 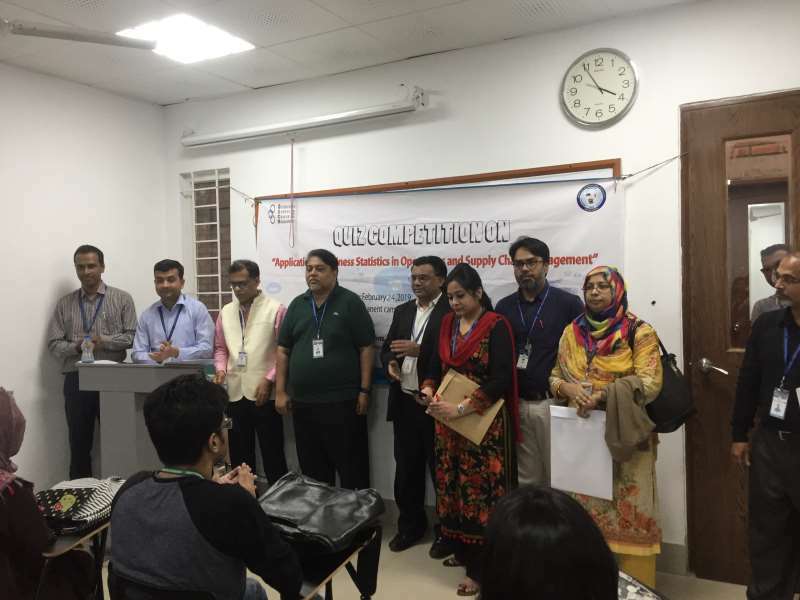 Dr. Nisar Ahmed, Professor & Director, MBA Program, Mr. Ashfaque A. Mohib, Associate Professor, Head, Department of OSCM and other faculties of OSCM Department were present there for encouraging the participants.